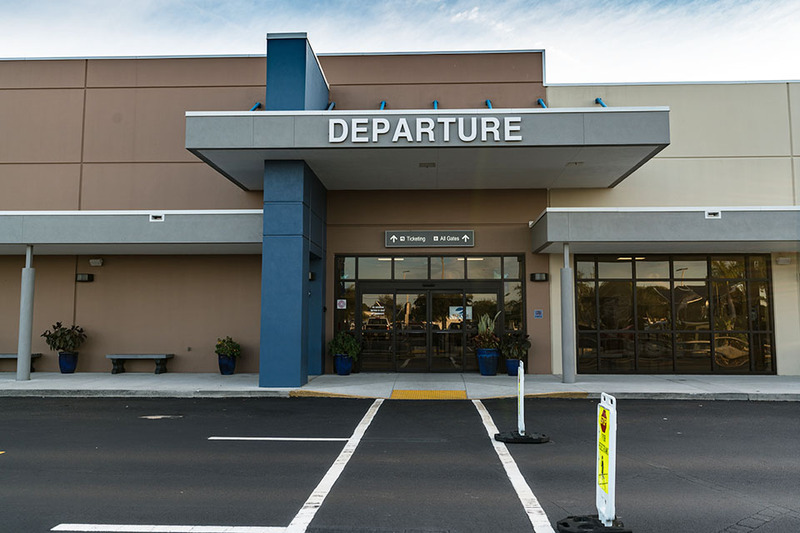 The Charlotte County Airport Authority is an independent special district pursuant to chapter 189, Florida Statutes. 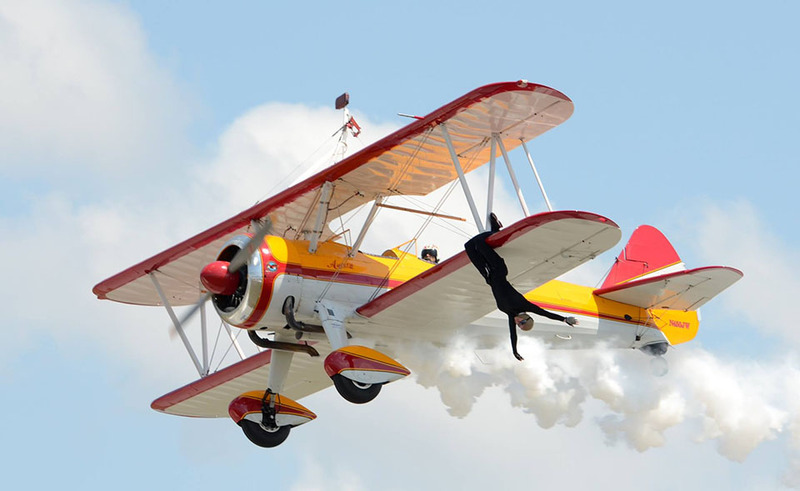 It operates in accordance with FAA requirements and guidelines, and does not typically provide monetary donations, sponsorships or travel vouchers. If you are interested in other outreach opportunities, email your proposal to Kaley Miller, Marketing & Communications Manager, at kmiller@flypgd.com. PGD is also home to a wide range of tenants, from flight schools and air charters to avionics, distribution and manufacturing businesses. PGD’s Bailey Terminal’s ticketing and baggage claim areas are open to the public. The terminal’s connecting hallway is home to several Arts & History exhibits that are open for public viewing, as well as the new Flybrary Book Exchange. 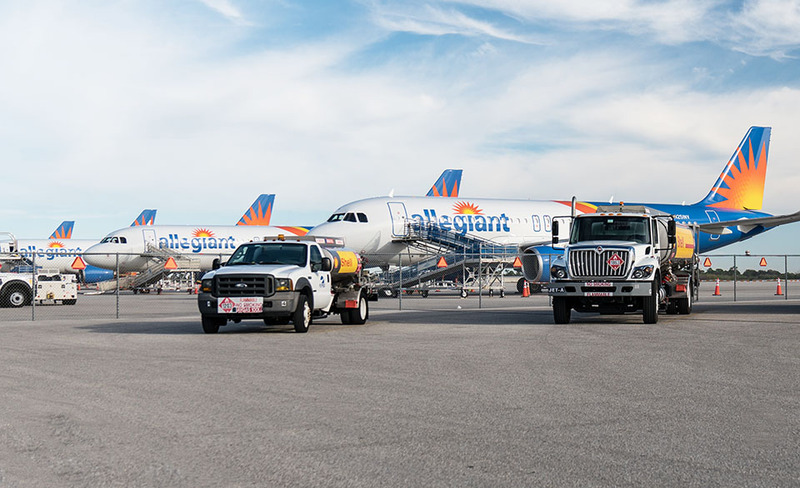 Visitors may park in the short-term parking lot across from the terminal for free for the first two hours. Visitors may also visit the General Aviation (FBO) building just south of the SkyView Café if interested in general aviation activities, purchasing PGD merchandise or inquiring about flight lessons. Various other aviation and non-aviation related tenants and businesses located at PGD may accommodate guests as well. provides financial support to benefit other non-profit community organizations and charities. 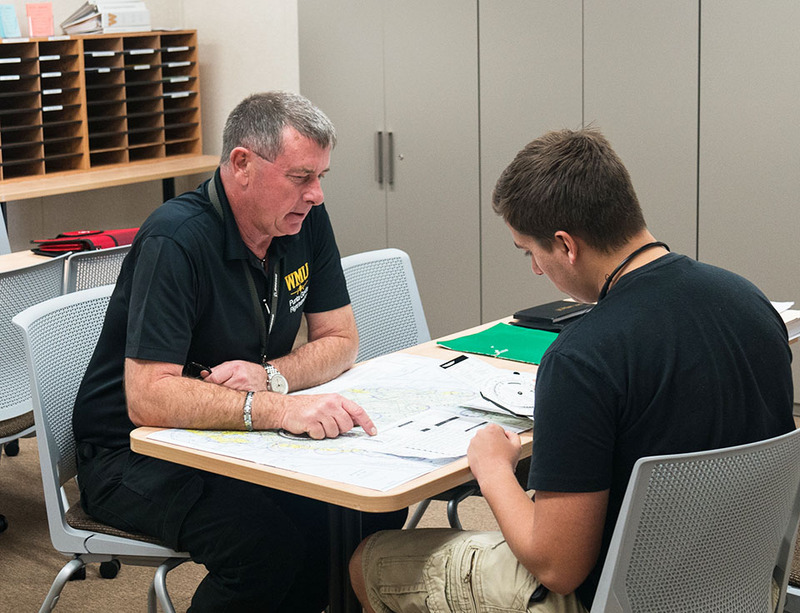 The Airport Authority provides in-kind support for “Youth in Aviation” education opportunities. PGD is home to the Civil Air Patrol Cadet program and the Experimental Aircraft Association. Aspiring pilots are also encouraged to inquire with private Aviation Flight Schools operating at PGD. Airport staff is currently working with Charlotte Technical College to establish a new Aviation Airframe and Powerplant Mechanics (A&P) certification program on site. We advocate for the community, work with the FAA, and educate pilots who frequently operate out of the airport regarding our noise abatement program. Learn more about our Noise Mitigation Program and how PGD is striving to be a good neighbor.